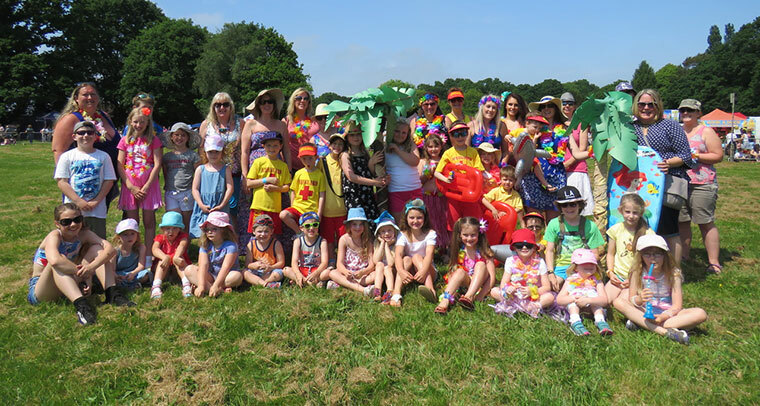 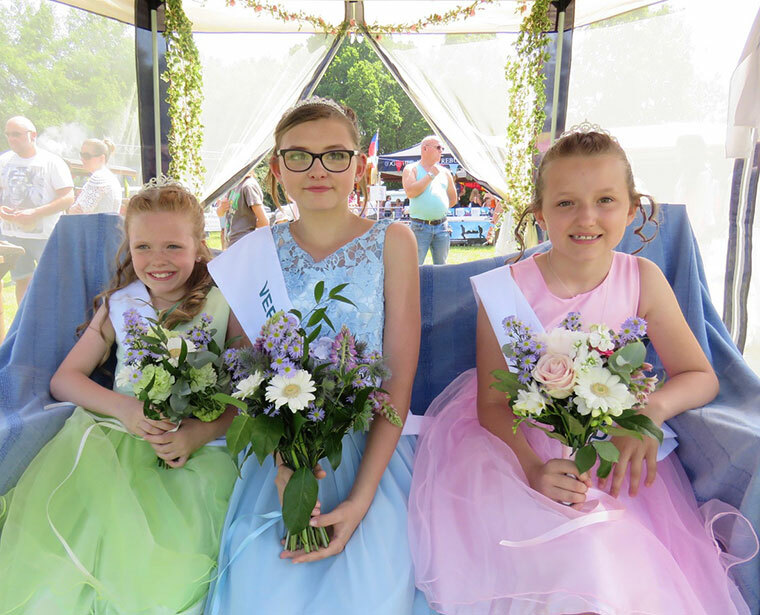 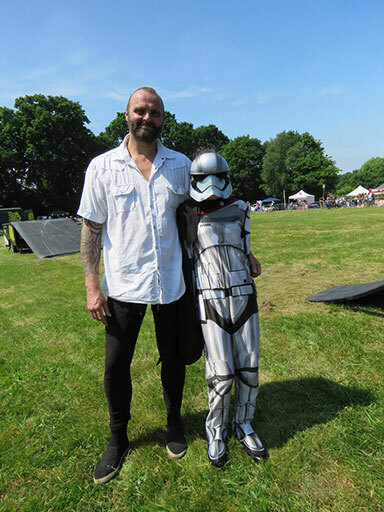 Verwood Carnival makes fabulous come back! 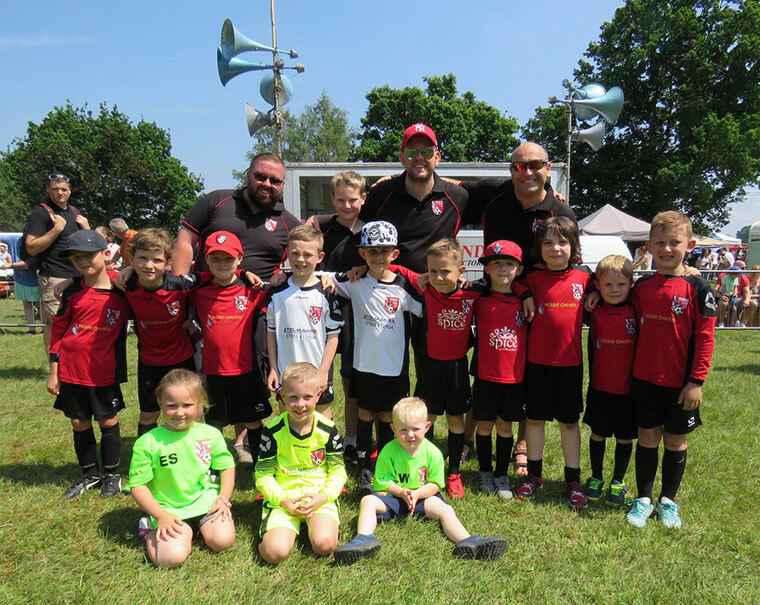 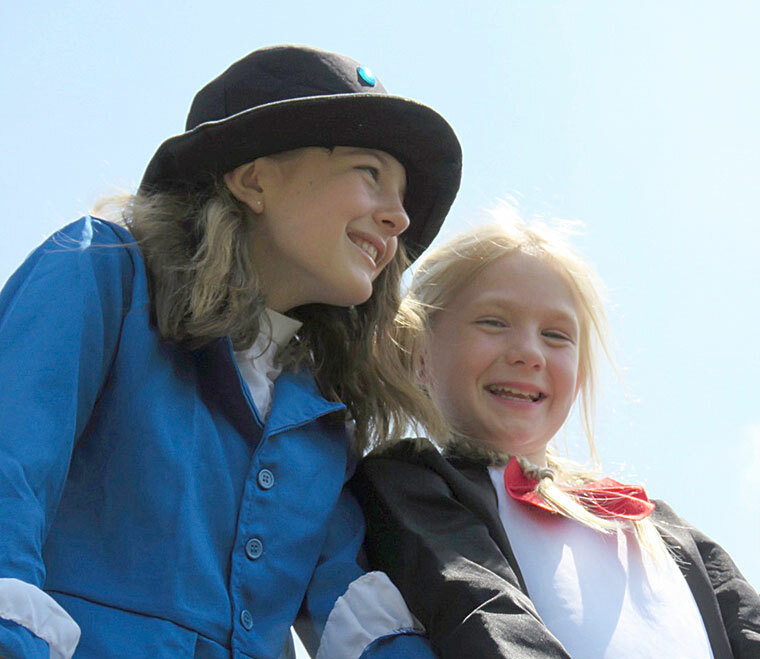 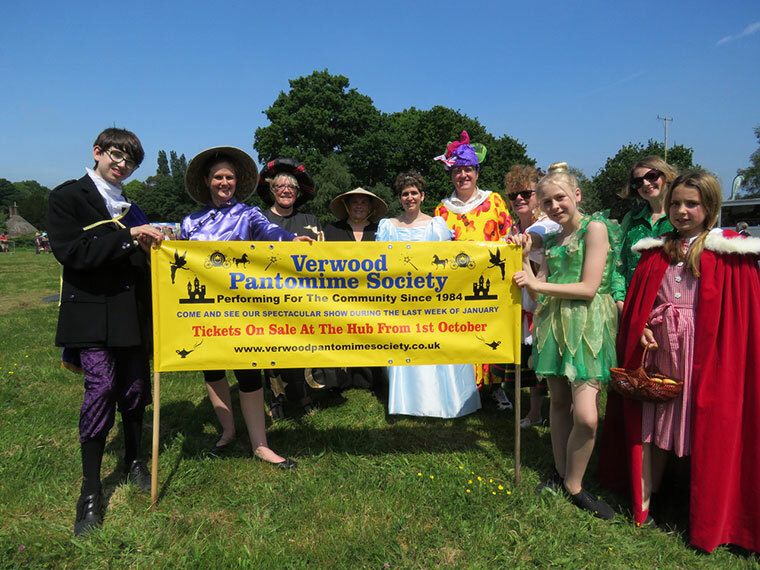 In 2014, the future of Verwood Carnival hung in the balance, but with a new chairperson and hardworking committee this has been turned around. 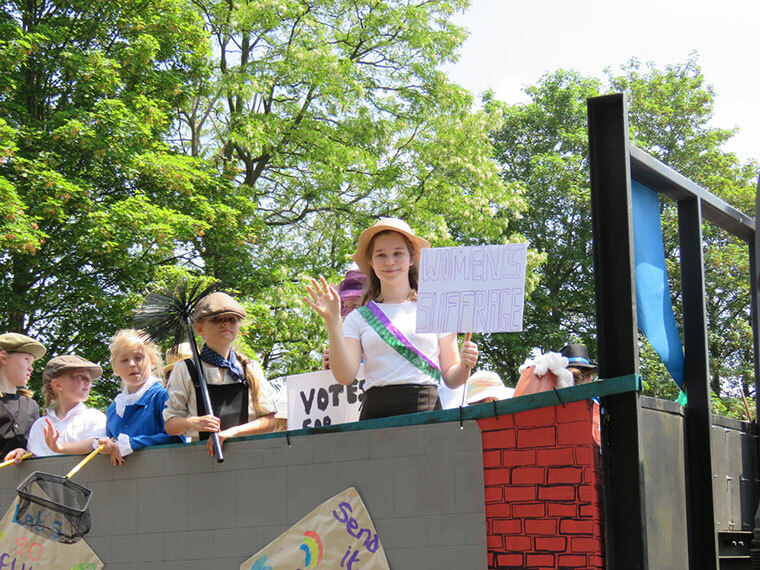 This year’s procession was so large, it overran, putting the schedule behind. 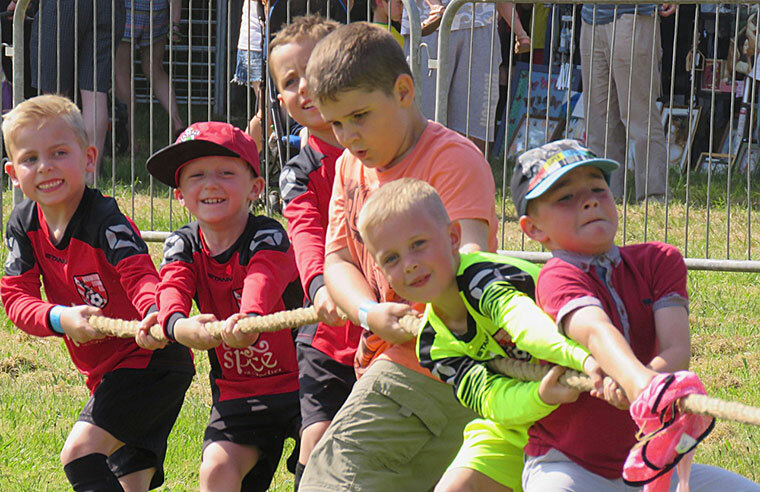 Queues formed at the field, which soon filled up. 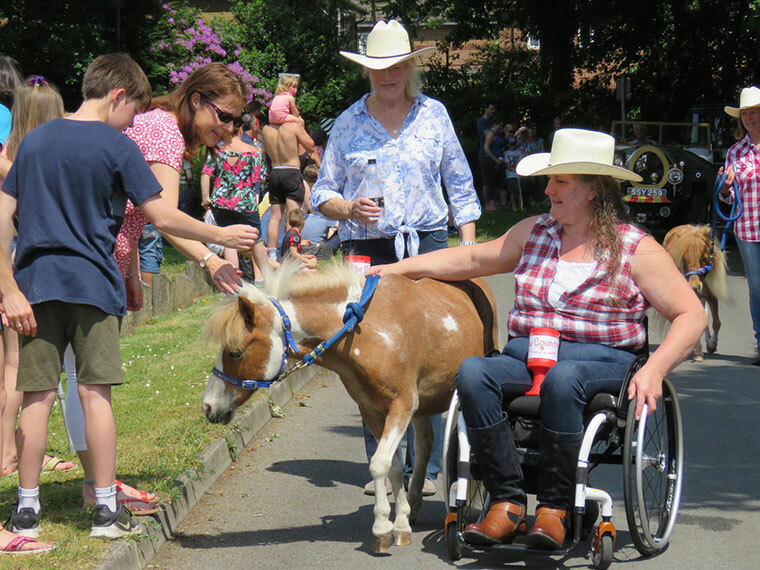 Families took advantage of ‘set price’ wristbands at the fun fair, there were animals to pet from Longdown Mobile Farm, ponies to lead and groom from Country Corner Ponies, Punch and Judy shows, stalls, food, drinks and much-needed ice creams. 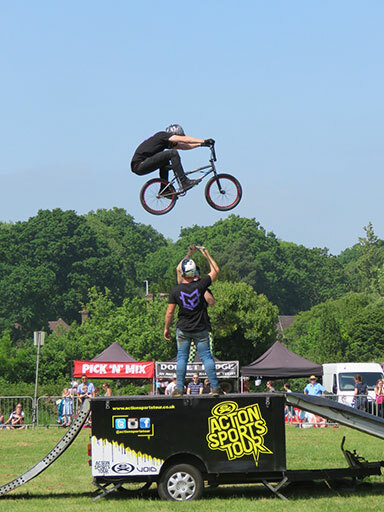 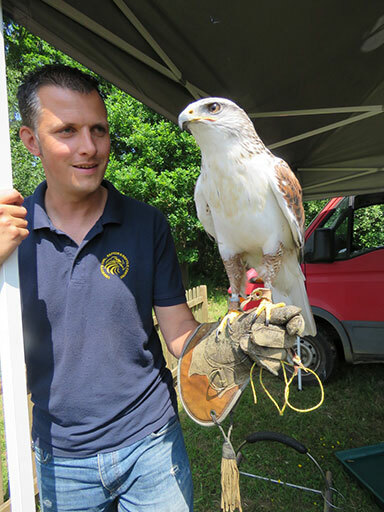 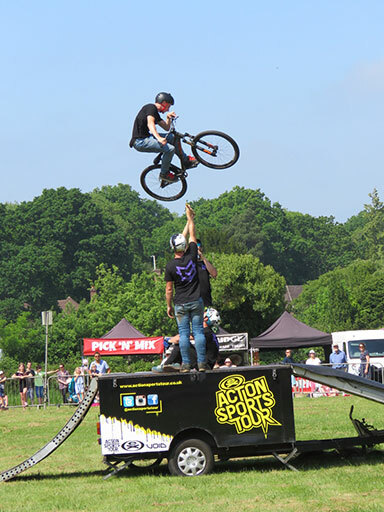 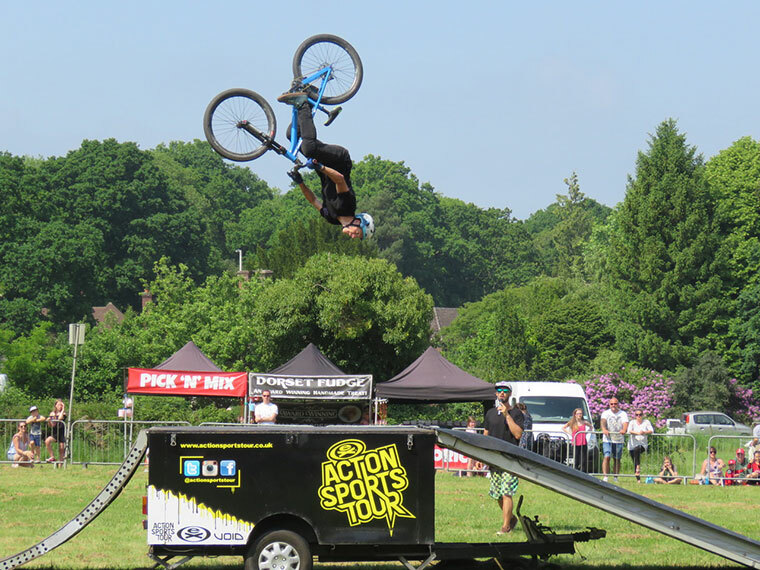 As soon as the arena events got underway the crowds saw hawks from Liberty Owl and Raptor Centre demonstrating their flying skills followed by BMX Arena Shows showing off their in flight capabilities with breath-taking tricks. 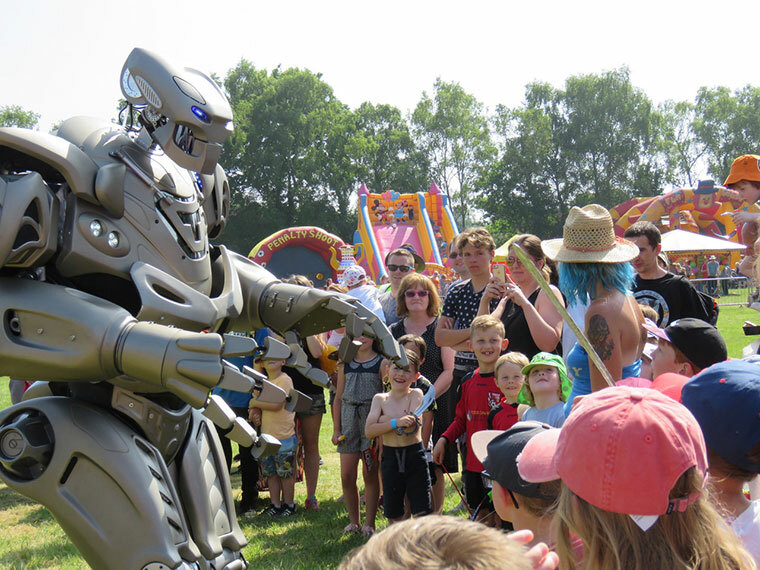 When Titan the Robot put in appearance and the arena was opened up so everyone had chance to get up close, he delighted them all, regardless of age. 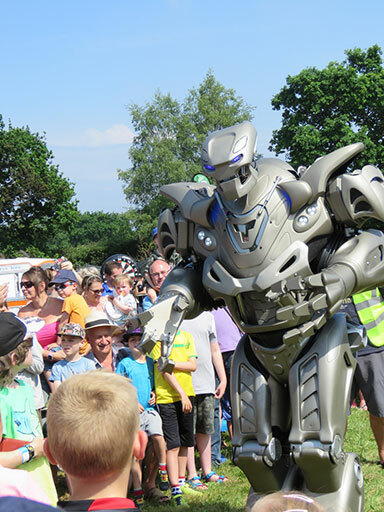 She made special mention of Andy Guy of Guys Plant Hire who sponsored Titan the Robot and helped with the procession.